The United States has just started renegotiating its free trade deal with Canada and Mexico, but President Trump is already warning the talks may fail. 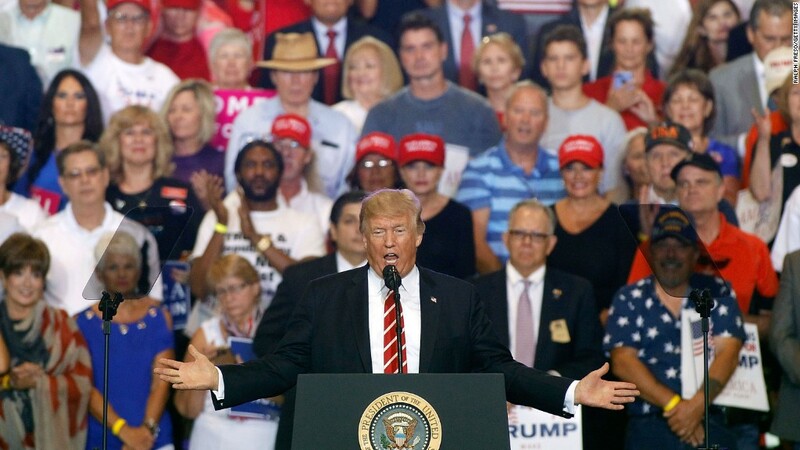 "Personally, I don't think we can make a deal because we have been so badly taken advantage of," Trump said during a rally in Arizona on Tuesday night. "I think we'll end up probably terminating NAFTA at some point." 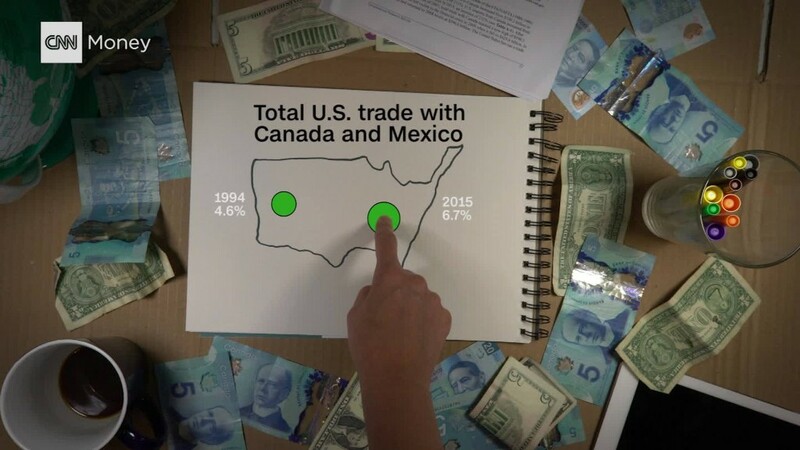 Officials from the U.S., Canada and Mexico met in Washington last week to officially start renegotiating NAFTA, the deal that has bound the three economies together since 1994. Trump frequently blasted NAFTA on the campaign trail, labeling it "the worst trade deal" in U.S. history and blaming it for the loss of manufacturing jobs in America's Rust Belt. But after taking office, Trump agreed to renegotiate the pact rather than moving to kill it straight away. He made the decision in April after talking to the leaders of Canada and Mexico. Terminating NAFTA would be "a pretty big shock to the system," Trump admitted. He warned, though, that it could still happen if he is "unable to make a fair deal." Negotiations between the three countries got off to a tense start last week. "For countless Americans, this agreement has failed," U.S. Trade Representative Robert Lighthizer said at a news conference. "We cannot ignore the huge trade deficits, the lost manufacturing jobs, the businesses that have closed or moved because of incentives, intended or not, in the current agreement." He noted, though, that NAFTA has benefited many Americans, such as farmers, and said the U.S., Canada and Mexico have a strong friendship. "I personally don't think you can make a deal without a termination, but we're going to see what happens, OK?" Trump said Tuesday night. "You're in good hands, I can tell you." It was unclear if his comments were a negotiating tactic, an off-the-cuff nod to his supporters or a serious prediction of the outcome of the talks. But the words are unlikely to help the atmosphere at the negotiations, whose future rounds are due to take place in Mexico and Canada in the coming months. 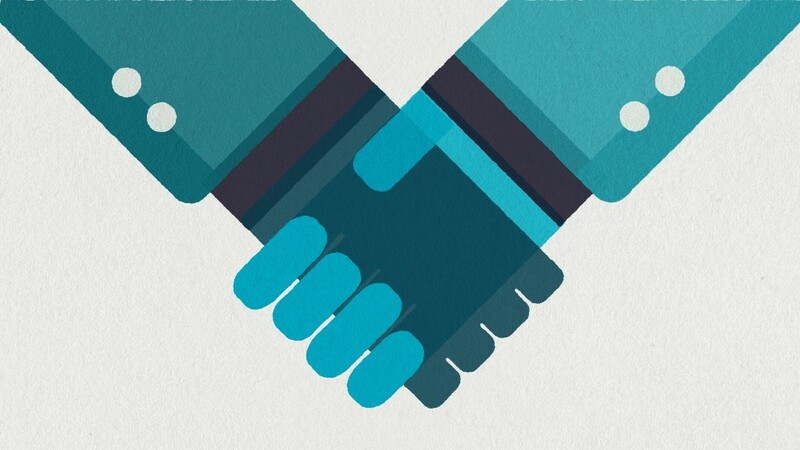 A great deal is at stake. Millions of jobs and thousands of companies rely on NAFTA. U.S. consumers benefit hugely from free trade, but many factory workers say they've gotten a raw deal, with their jobs outsourced to Mexico. Mexican and Canadian leaders have framed their aims as "modernizing" NAFTA to better reflect how trade works now, including adding guidelines for e-commerce. "The issue is not tearing apart what works, but rather making our agreement work better," Mexican Economy Minister Ildefonso Guajardo Villarreal said last week. -- Patrick Gillespie and Eric Bradner contributed to this report.